A perfect hammher for the cabin, 2nd home or the nature lover! 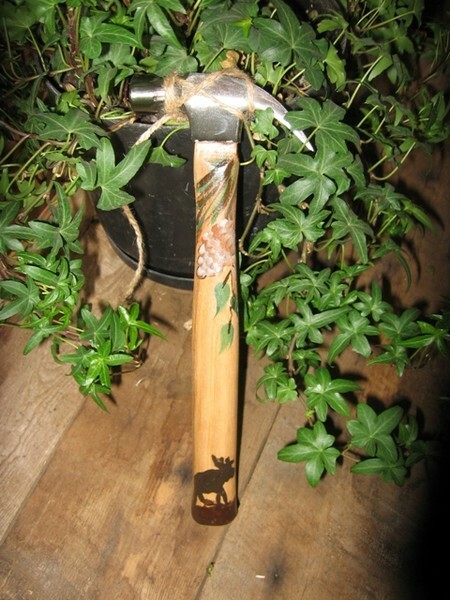 Hammhers - sassy, classy and sometimes flashy hand painted hammers for women. As women it is an empowering feeling to be able to embrace our femininity and strengths simultaneously. I have named some of my designs after the beautiful, powerful, and inspirational women in my life who inspired them! Enjoy! !